One day in London offers the perfect way to a quick insight into what this huge, metropolitan city has to offer. London is famous for many things. The bustling West-End theatres. Small, winding streets in the city centre full of charm and character. The Houses of Parliament and Big Ben which line the bank of the Thames. London is home to the Royal Family. You can visit the Queen at Buckingham Palace. Then there’s all the shopping to do when you visit London too! Although, with just one day in London, how can you fit this all in? 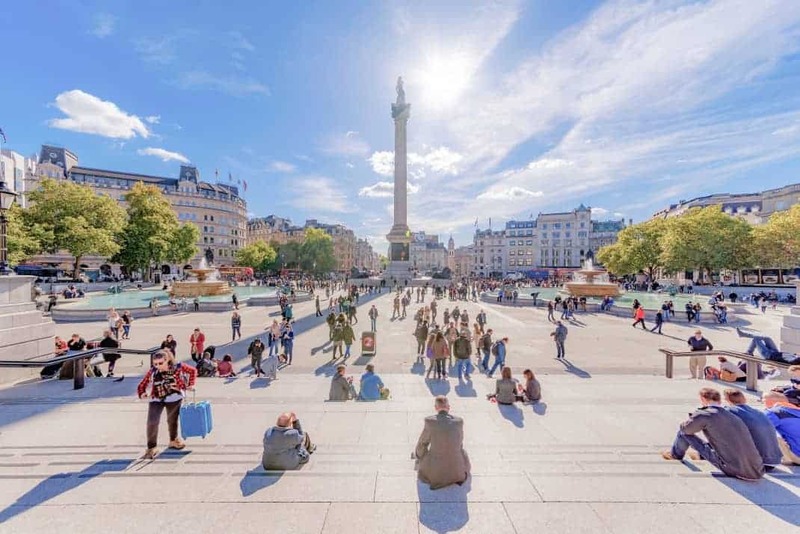 While it can seem overwhelming to fit everything into one day in London, there are some easy tricks to help you make the most of it. Getting a hop-on ferry ticket for the day, for example, will ensure that across one day in London, you get to see all of the capital from the water’s edge. A bike excursion will mean you cover more ground and get to see many iconic tourist attractions within just a few hours of your one day in London. Or a hop-on hop-off bus tour will also take you to the key sites, all in a day. So with all these options and just one day in London to explore, how do you decide where to spend your time? Here’s a guide on how best to spend one day in London. Visitors love the Royal Family and luckily, London doesn’t disappoint if that’s what you’re here to see. The first Royal stop is Buckingham Palace a.k.a the Queen’s home. 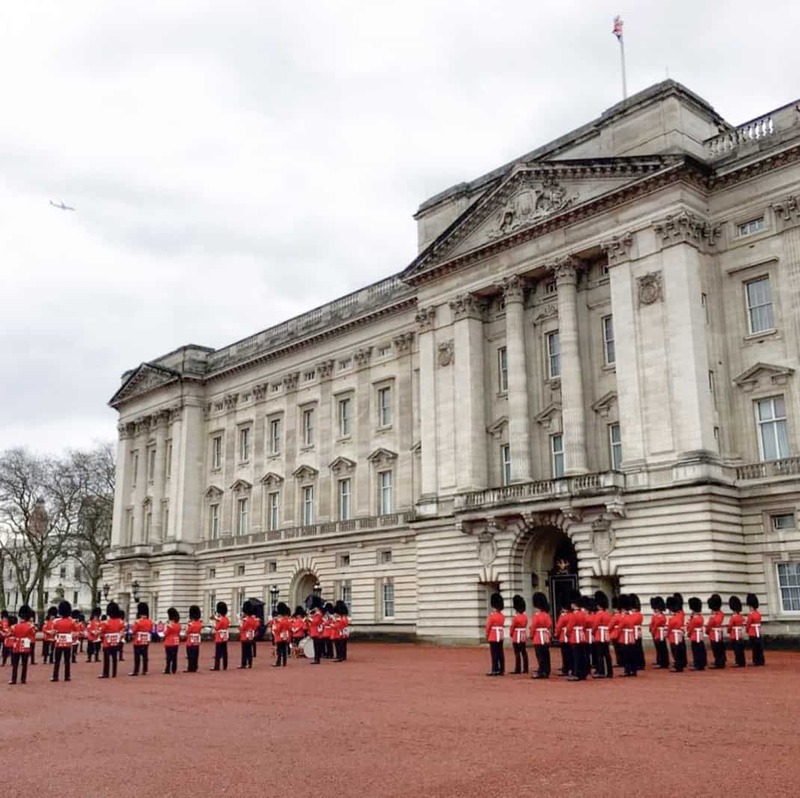 Not only will you get a look at the Palace, you can also experience a dash of Royal culture every other day at the Changing the Guard ceremony. Further west you’ll find Kensington Palace which is home to Prince William and Prince Harry. The surrounding gardens are also beautiful to stroll around. Other Royal hot spots include Westminster Abbey, the Royal Parks and the Princess Diana Memorial. 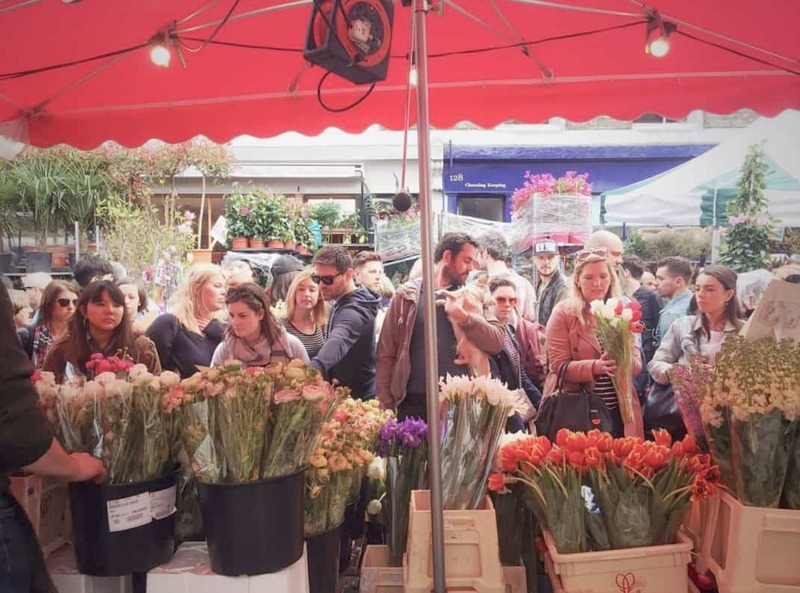 London has so many amazing markets that it’s hard to know where to start! Going out of your way to explore a London market means trying some of the best food the city has to offer. You’ll also get to discover parts of London that you wouldn’t otherwise see. 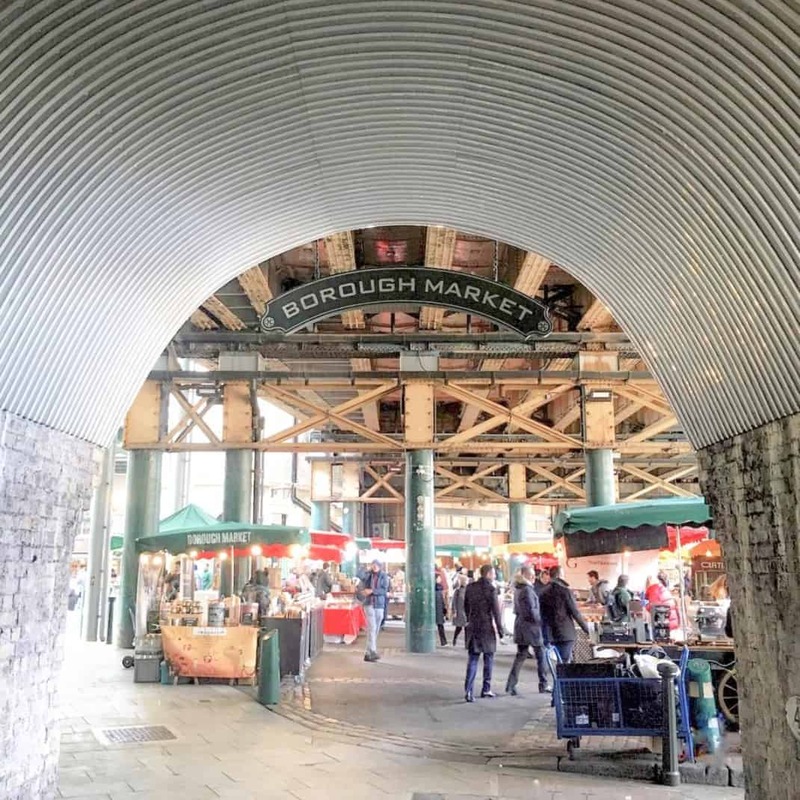 If you’re looking for food, you can’t go past Borough Market. Found just under London Bridge on the South Bank, the sheer choice of fresh, locally sourced food on offer will blow you away. A stroll along the South Bank and Thames River is one of the best ways to enjoy a sunny day in London. With so many shops and markets to explore in the area, you won’t know where to start. Be sure to admire the brilliant modern architecture of the Southbank Centre and don’t miss the iconic views over Houses of Parliament and Big Ben. The TATE Modern museum is another London favourite so head on over to see some of the free exhibitions too. 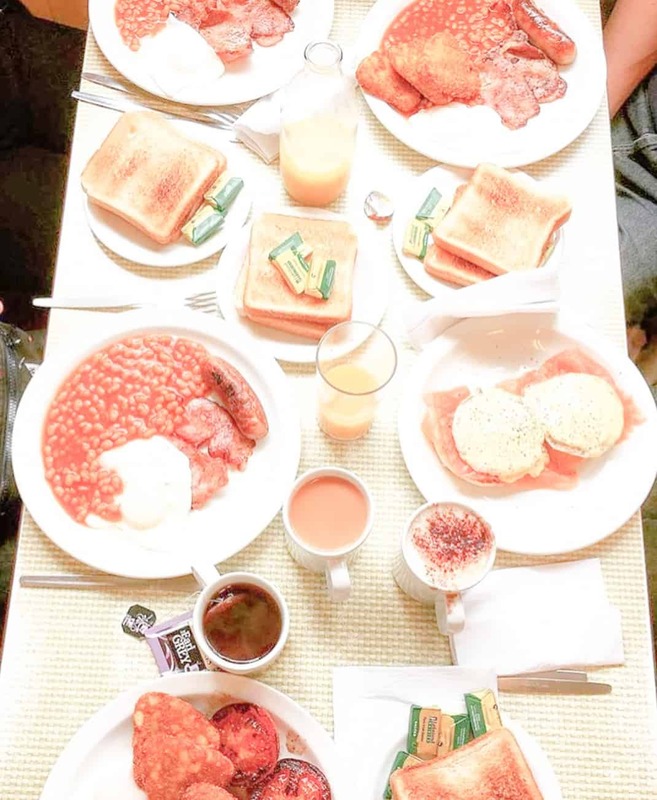 Start early with a traditional English fry up breakfast at Regency Café. Then head over the Thames to the South Bank and go on a 3-hour group bike tour of London. It’ll take you to see the Changing the Guard at Buckingham Palace, passing the scenic Big Ben, Houses of Parliament and Westminster Abbey. You’ll also ride through Trafalgar & Leicester Square, Covent Garden and to see the beautiful St Pauls Cathedral. The day has barely started and you’ve already ticket a lot of boxes! 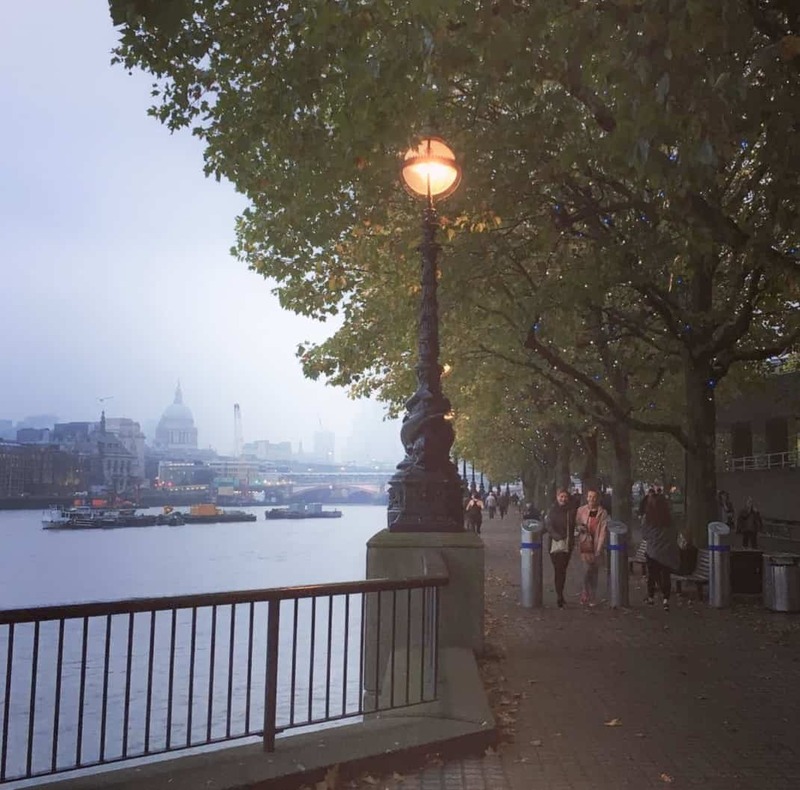 After the bike tour, wander down London’s scenic South Bank over to Borough Market. It’s not only the oldest but also the most famous food market in London. It’s crammed with local producers who directly source all their products and have a real focus on quality. Stroll the rows of fresh produce, follow the crowds – and your nose – to discover some of London’s best food. Don’t shy away from testing all the samples too! The full market is open on Wednesday – Saturdays. 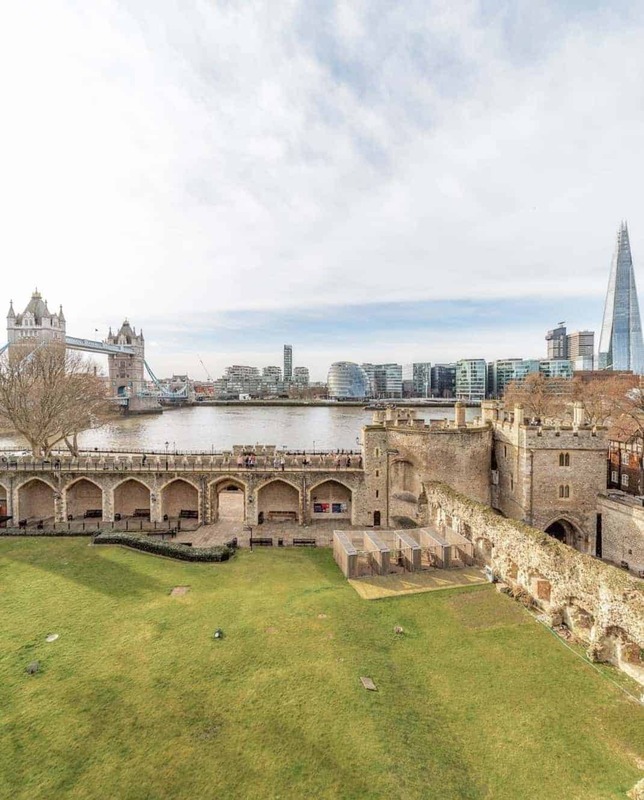 After a delicious lunch at Borough Market, continue along the river to cross the famous Tower Bridge and arrive at the Tower of London. Once inside, go on a free tour of the historic castle led by one of the Beefeaters who still guard and live inside the castle today. Tours leave every half hour. Meet the ravens who live at the castle and don’t miss the spectacular Crown Jewels on display. It’s worth queuing for! After a big day of walking, it’s time to get some dinner and relax. Jump on the Tube and catch the circle/district line to Embankment. Here you’ll find a huge choice of restaurants to settle into for the evening. There’s something for everyone’s taste. To make the most of your time, try booking ahead at your restaurant of choice to ensure a table. 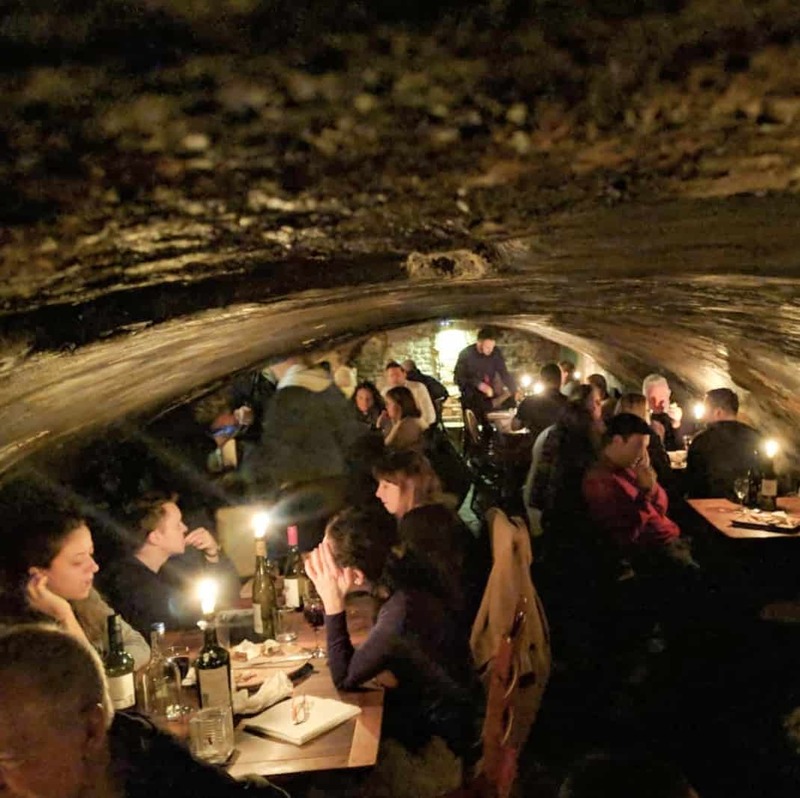 Finish the evening with a glass of wine at Gordon’s Wine Bar – London’s oldest wine bar.